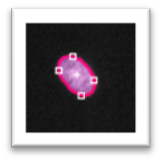 The goal of this project was to build an imageJ plugin which can track a population of cells throws a stack of images (figure 2). To perform this job, we have used the ?snakes? or active contour models (figure 1) that have proven to be very effective tools for image segmentation. An active contour model is essentially a curve that evolves from an initial position toward the boundary of an object in such way to minimize some energy function. 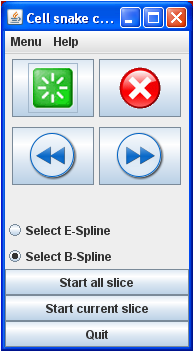 At first we had performed the cells tracking for one image and then we have extended to a stack of images. 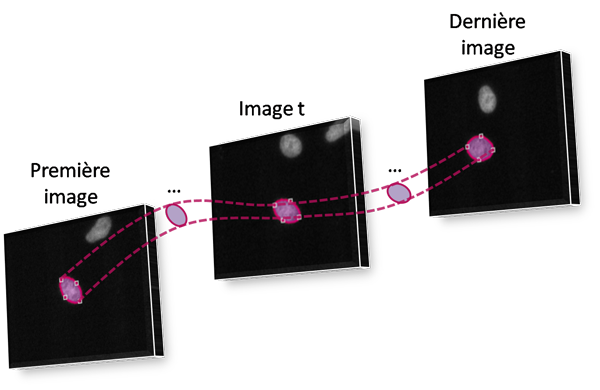 Because the cells were moving throw the stack of images, we have implemented a Kalman filter to predict the next position and size of the tracked cell. This has been augmented the performance and the robustness of our algorithm.